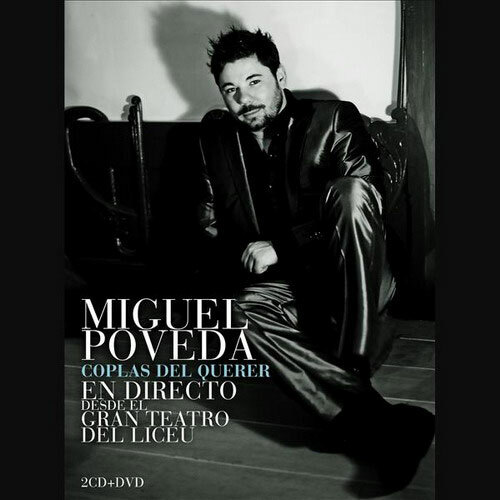 Miguel Poveda delights us with his “Coplas del querer live” from El Liceu of Barcelona, a unique and exclusive concert recorded in December of 2010. Coplas del Querer, apart from having been nominated for the Latin Grammies 2009, has been rewarded in three categories “Best album of Spanish Song”, “Best album of 2009” and “Best Arrangements” in the music awards of 2009. As a result of all this success the idea of recording this unpublished live and demonstrating Miguel Poveda’s purity and dedication better than ever was born. Besides, in this DVD different videoclips like “Rocio”, “Vente tu conmigo” and “A Ciegas” are included with extras like interviews, photographs and many more things, without any doubt a tour throughout all the success and repercussion that “Coplas del Querer” by Miguel Poveda has had. 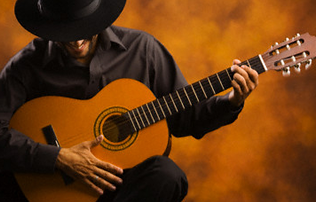 The 100 best flamenco sings and "toques"